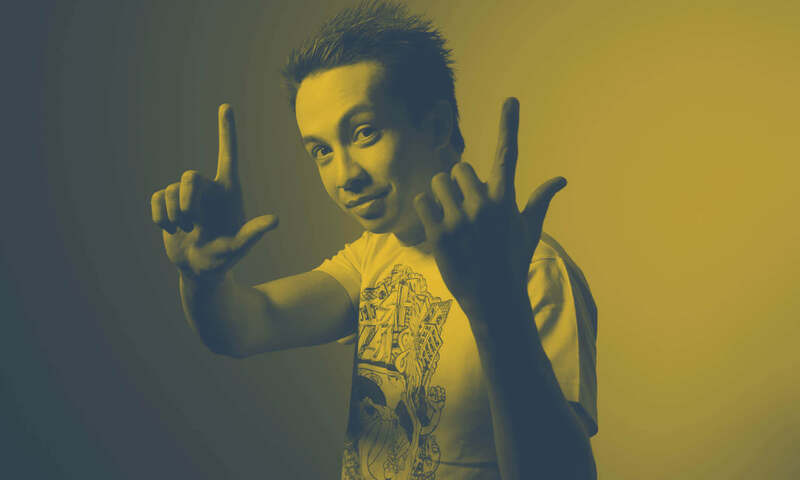 Not content with conquering dance floors across the world, Laidback Luke has once again dominated in the field of his beloved Kung-Fu at this year’s World Championship in Hong Kong over the weekend (17-19 March). Coming away with an incredible 3 Gold, 2 Silver and 1 Bronze medals, he’s topped his 2013 tally where he won 4 Gold, clearly showing how talented and committed he is to the martial art. But it was not just Luke who performed well, combined his Hong Ying Pro team acquired 20 gold medals, including a record breaking 8 for Luke’s long time teacher Sifu Mark.